What is this file? 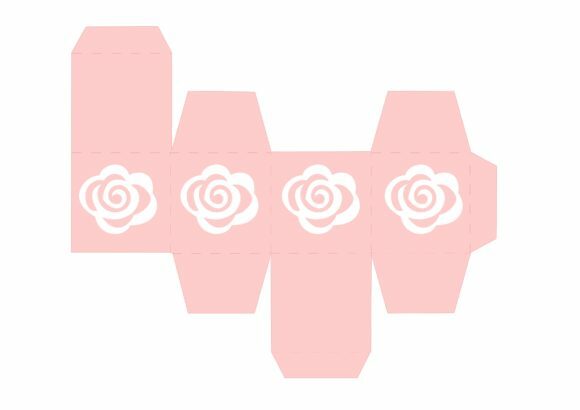 A delicate rose gift box. You will get the design listed above in the following formats: PNG, JPG, SVG, PDF.